Select from our list of tools below to help you better understand your life cover needs. Note, that any results from these tools are purely indicative and final quotations are subject to change based on information gathered by our client service team. 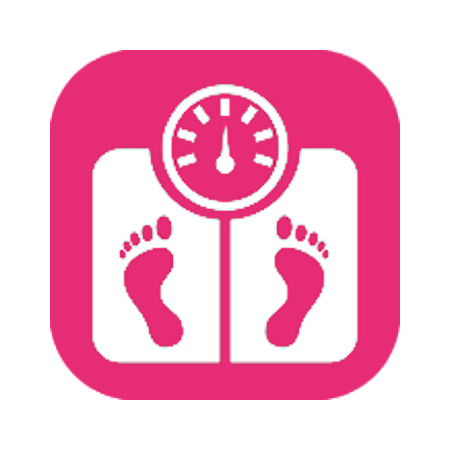 Use our handy BMI (Body Mass Index) calculator below to calculate your body fat estimate. BMI is a useful tool to guage your risk against various diseases and is often used by life insurers to assess health risks when issuing life cover policies.